When styling your hair, choose gentle steam rollers and flat irons. Remember to always use spray-in heat protection. Their smooth texture will not cause split ends and will let your hair look healthier for longer. 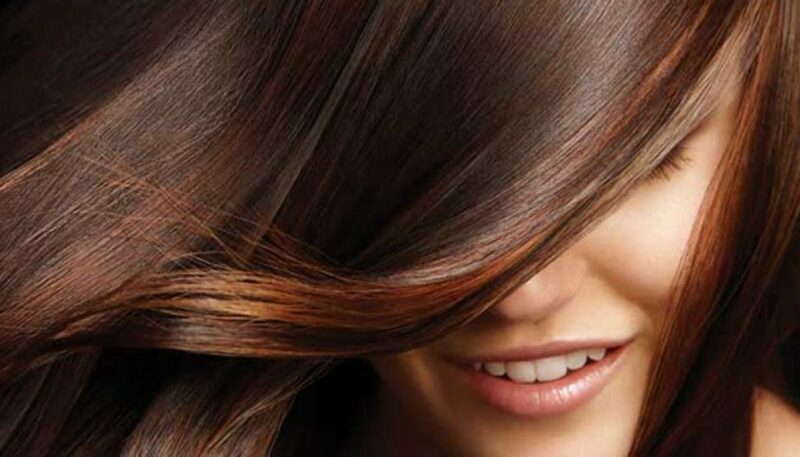 Washing reduces split ends, hydrates and leaves your hair looking clean and shiny. Wash your hair according to its specific needs, from daily if you have oily hair, to every few days for dry or normal hair. The skin on the scalp needs regular moisturizing. Use conditioner and protective products every time you use shampoo, to reduce dryness, split ends and protect your color. If you notice scalp irritation or itching, refer to a dermatologist for proper advice, diagnosis and treatment. Once you’ve find what your hair likes, do it on a regular basis. Either it is a certain brand that you hair comfortably adapts to or a specific routine that makes it more attractive and healthy, stick with it. Food plays a huge role when it comes to hair gloss, growth and volume. A diet rich in iron, zinc, Omega-3 fatty acids, protein and vitamins (especially the B complex) will help stimulate hair follicles and hair growth. 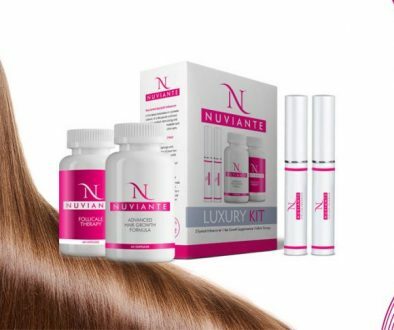 Because hair aspect is an accurate indicator of your overall health status, it is important to address any problem as soon as you experience it. If you notice that your hair changes aspect, texture, becomes dull, thin or if you experience significant hair loss, it is best if you ask for a doctor’s advice. Depending on what’s causing your discomfort, a specialist can chose the proper treatment to cure your condition, for best results.